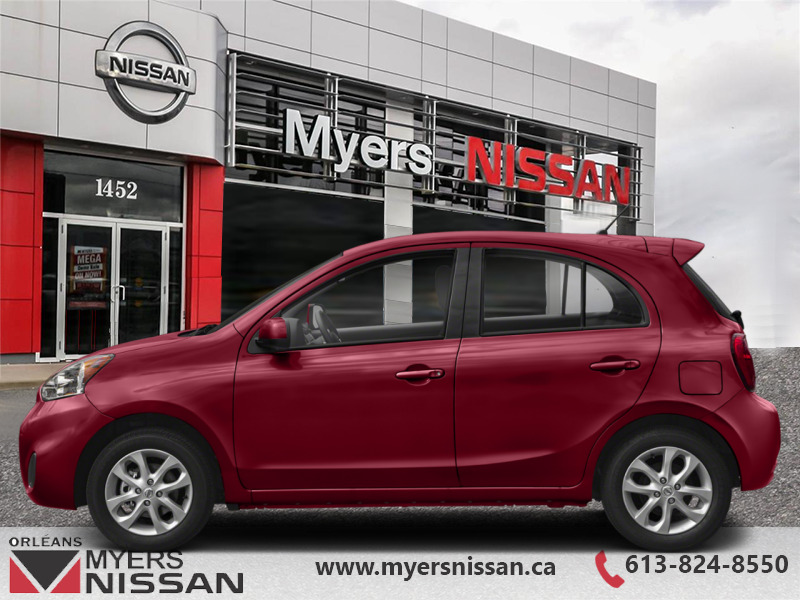 With spry handling, a fuel efficient motor, and all the modern convenience you could want, let this Micra be your next city speeder. 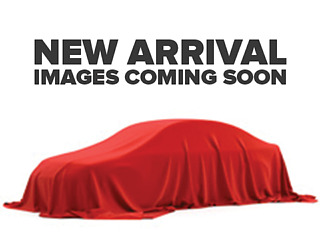 This red alert hatchback has an automatic transmission and is powered by a 109HP 1.6L 4 Cylinder Engine. 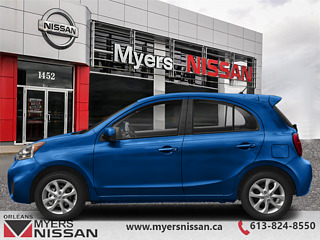 Buy this vehicle now for the lowest bi-weekly payment of $115.27 with $0 down for 84 months @ 3.90% APR O.A.C. ( Plus applicable taxes - and licensing fees ). See dealer for details.